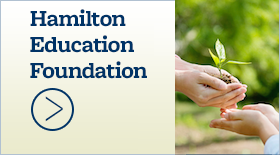 Hamilton offers driver education - Hamilton School District. Registration for Hamilton High School fall driver education – including theory, simulation and behind-the-wheel – will start Aug. 10. Registration forms will be available in the high school front lobby. Completed forms with fees will be accepted at the high school office during school hours or by mail until Sept. 1. 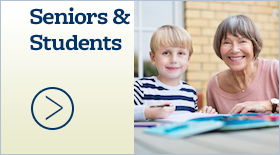 Students who will be 16 years old by March 30, 2016 are eligible to enroll in all three phases of the program. Students must be at least 15 years to enroll in the class and 15 and a half to start behind-the-wheel. Theory begins Sept. 9 at 2:45 p.m. and includes 15 two-hour classes meeting on Tuesdays, Wednesdays and Thursdays. Theory covers the Motorist Manual, laws of the road, seat belts, insurance, car ownership and driving under the influence of alcohol or drugs. Simulation is five two-hour classes with simulated experiences that cover turning, downtown driving, expressways, rural roads, rain, winter, snow, hazards, collision traps and split-second decisions. Behind-the-wheel includes six two-hour lessons held after school or Saturday mornings for students who have passed the written, vision and sign tests at the Wisconsin Department of Motor Vehicles Department. Cost is $35 for the tests. Parents are required to practice with their child for 30 hours, including10 hours at night. Students must hold a temporary permit for six months without an accident or ticket prior to going for their road test and obtaining a probationary license. Full-program fees are $350 which may be split into two payments. 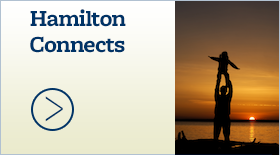 For more information, please contact Hamilton Driver Education Coordinator Jackie Rottler at . 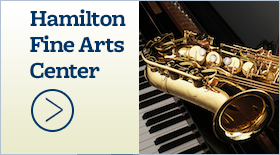 Hamilton High School is located at W220 N6151 Town Line Road, Sussex.